When you’re a politician trying to win a campaign, opposition research can be very valuable. 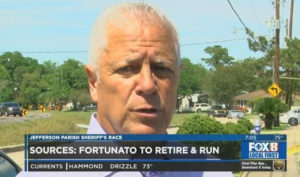 But in Louisiana, there some questions about video surveillance apparently obtained by sheriff’s deputies involving the current sheriff’s political challenger. 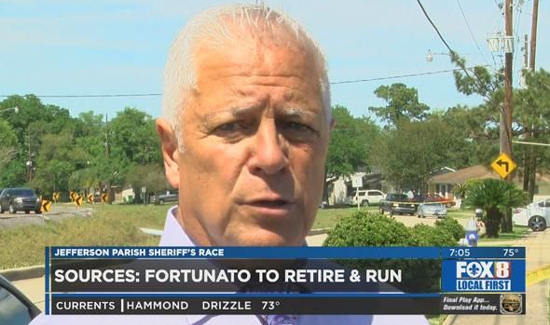 Sheriff Lopinto says he didn’t send the cops to the meeting. “I did not direct anybody to go and get any video,” Lopinto said. But Fortunato doesn’t buy it. 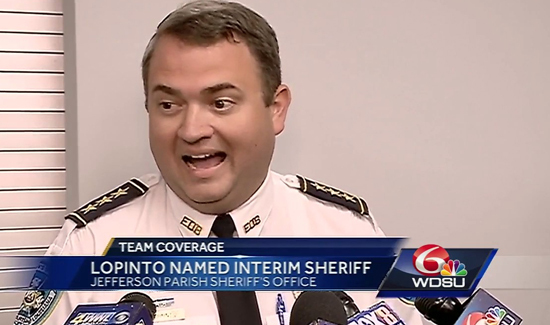 “I would question the interim sheriff as to what was his justification for allowing members of the Jefferson Parish Sheriff’s Office to use the manpower and resources of the office to investigate the three of us, for what crime?” he said.